Spokeshaves are, in essence, very short soled planes for working curved surfaces. Used for refining convex, biconvex, slightly concave, and concave/convex surfaces after initial shaping with the bandsaw and rasps. This delightful 10-1/2in (overall length) Quangsheng spokeshave is cast from bronze, with a satin finish, and a T10 cutting iron hardened to RC60-63. Spokeshaves are lovely tools to use, especially when you are really 'in the zone' as you need to be very aware of the grain to get the best from them. Always work with the grain, on a straight grained piece of timber this means working towards the centre of concave shapes and away from the centre of convex ones; i.e. always going downhill. This is around my 8th Quangsheng purchase from workshop heaven. 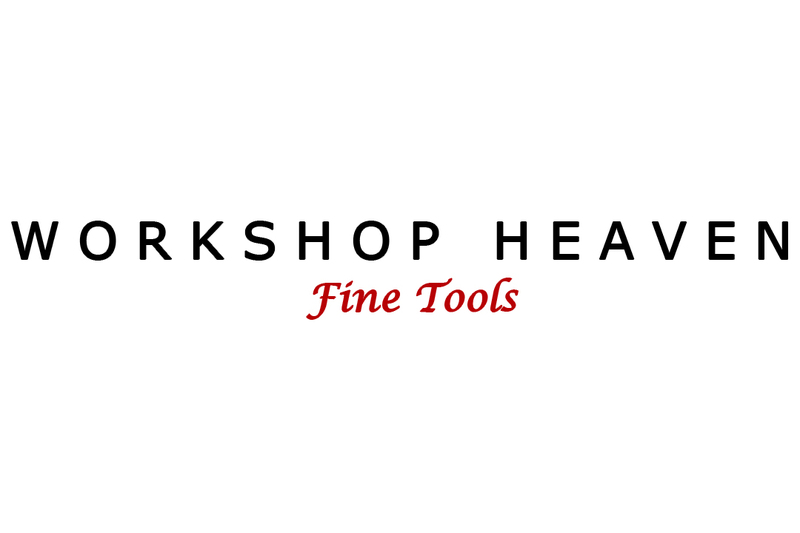 I have always been very happy with the quality and value of these tools. I make guitars and so fine tolerances are a MUST, these tools require minimal setting up out the box to achieve this. I have owned a few spokeshaves, but out of the box, use has never happened before. Other spokeshaves have quite small handles however this is not the case with this one, you have plenty of room if you have large hands like me. It's extremely easy to setup and to use a plane hammer for very fine adjustments. The only issue I have is that it's difficult to mount in a honing guide, I own both Richard Kell guides and the Veritas Mk2 honing guide, It looks like I will be doing the sharpening by hand for this one, not that i mind. Would I recommend that you buy one! YES. Brought this recently as I've wanted a quality spokeshave for a long time, very happy with it, it's well balanced, well made and the blade is ales a good edge. Nice appearance, no chatter. Blade seems to stay sharp. This is my first Quangsheng tool. Very happy with the quality. Ready to use straight out of the box, With a bit of practice setting the blade it produces superb shavings and leaves a very smooth finish. Extremely happy. I have my eye on the no.4 smoothing plane next! This has become one of my favourite tools to use due to its smooth cutting and lack of chatter. I am a luthier, and use it to shape the necks of classical guitars, which task has consequently become much easier. It is incredible value at the price. I have a couple of Veritas spokeshaves which were significantly more expensive than this. I find this one easier to set up and less prone to produce chatter than its more expensive cousins. I reach for it first and would highly recommend it.